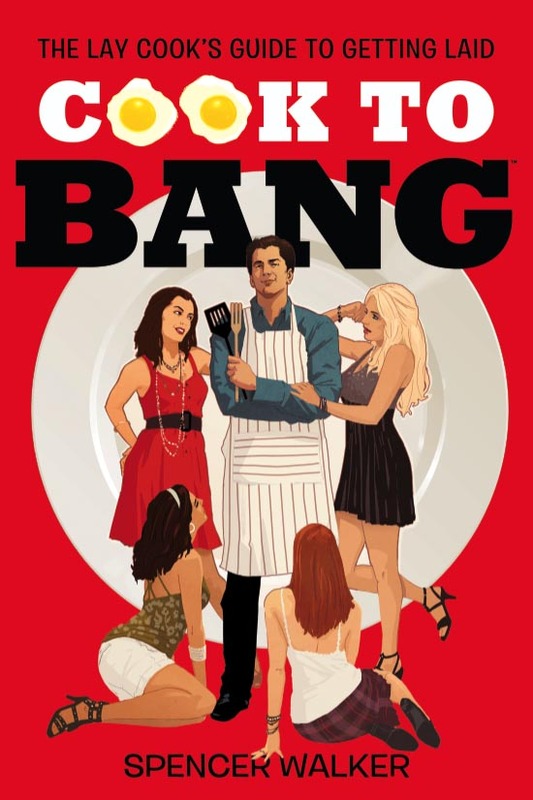 Cooking to Bang can often lead to some nasty habits like drinking, fornicating and eating after midnight. Some scientists claim that indulging your every whim can be harmful to your health. Bully to that. But just in case you are seek a cleansing, Cook To Bang has something silky smooth for the sinner in all of us. 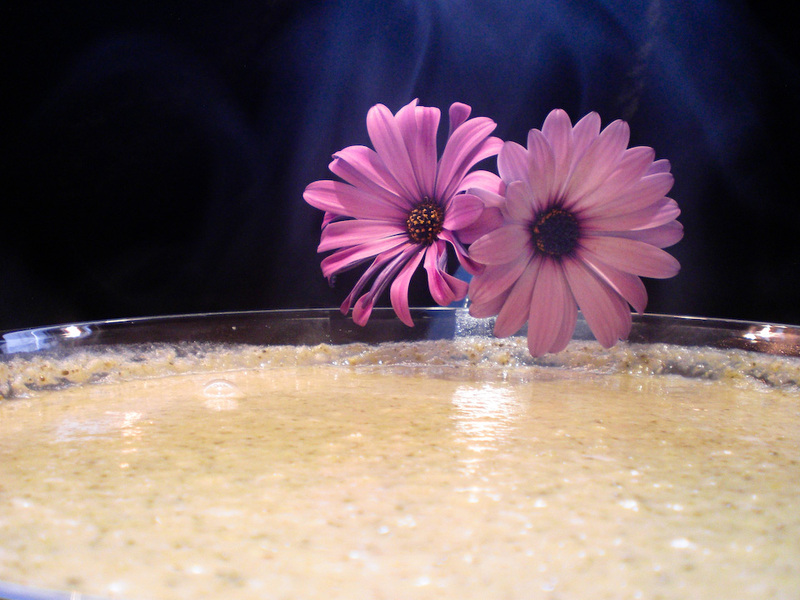 Think of this soup as an elixir that can grant you eternal innocence. Every unspeakable carnal act you performed in the heat of the moment shall be absolved by the soup’s all-forgiving nutrients. Allow the garlic and cayenne pepper to clear your sinuses and conscience. The broccoli and cauliflower will mainline you with calcium and scoop out cancer-causing gunk holding your prowess back. Lastly the lemon will wash away the sins leaving your body and soul shiny like it went through the car wash. You’re good to go. Have fun abusing yourself and we’ll see you again soon. Next! Warm the olive oil up on medium-high heat. Sauté the garlic, leeks, cayenne pepper and salt and cook until they soften (approx 3 minutes). 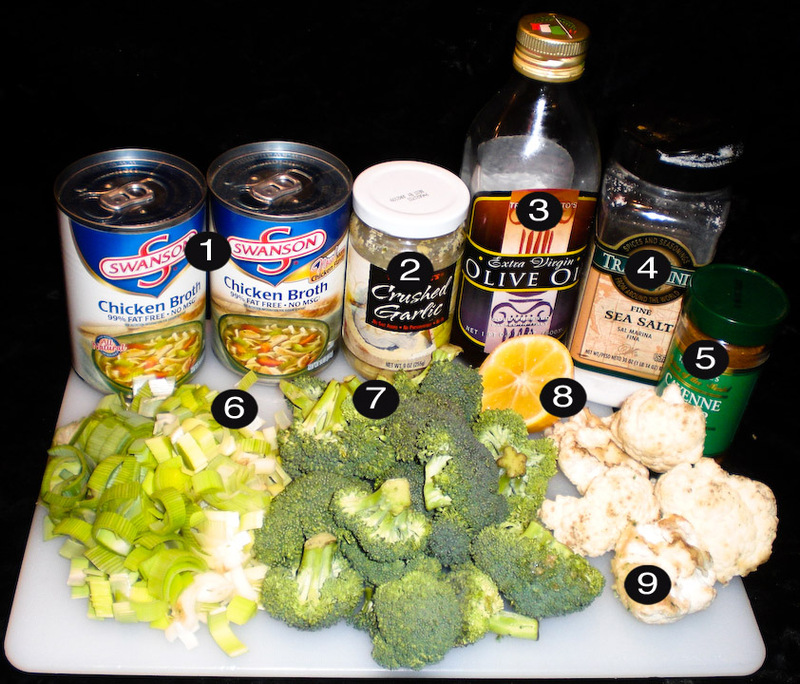 Throw in the broccoli and cauliflower, squeeze the lemon juice over them and allow the citrus to take effect (approx 2 minutes). Dump the chicken stock over the veggies and cover, bringing it all to a boil until the veggies all soften (approx 7 minutes). 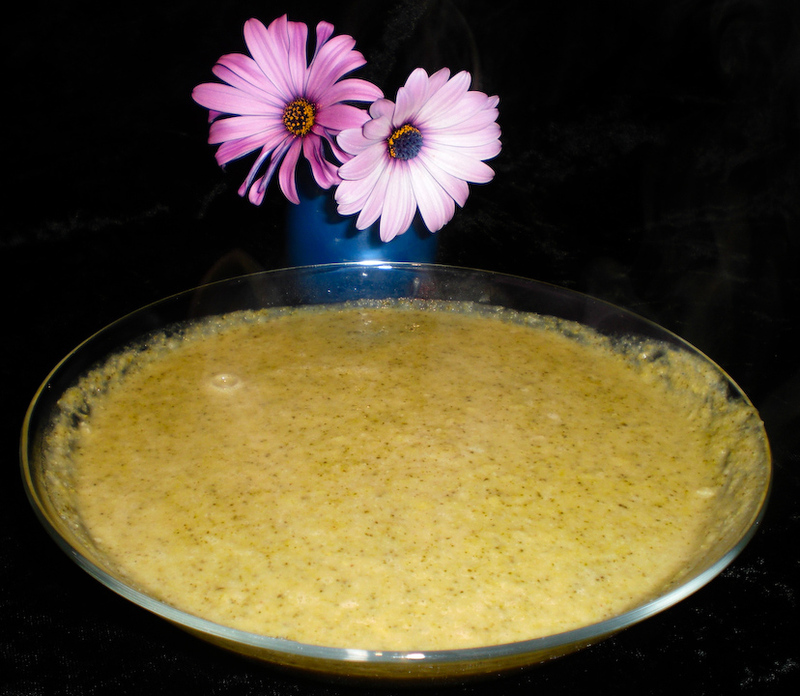 Puree the soup with a blender or hand blender (pictured) and serve it up in good health.